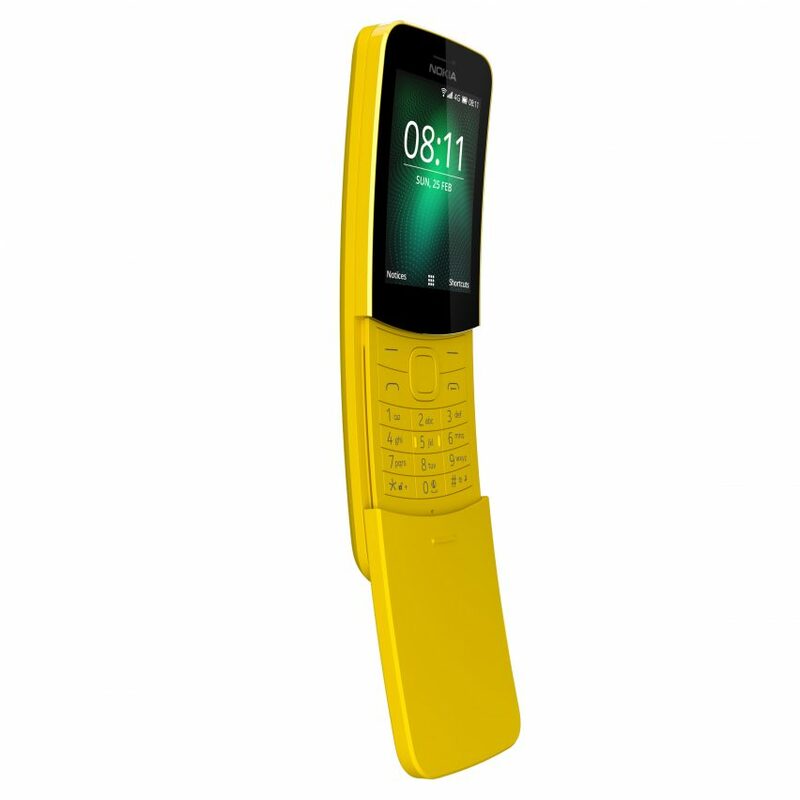 Nokia has relaunched its 8810 phone from the 1990s, complete with its original curved, bright yellow cover often likened to a banana. 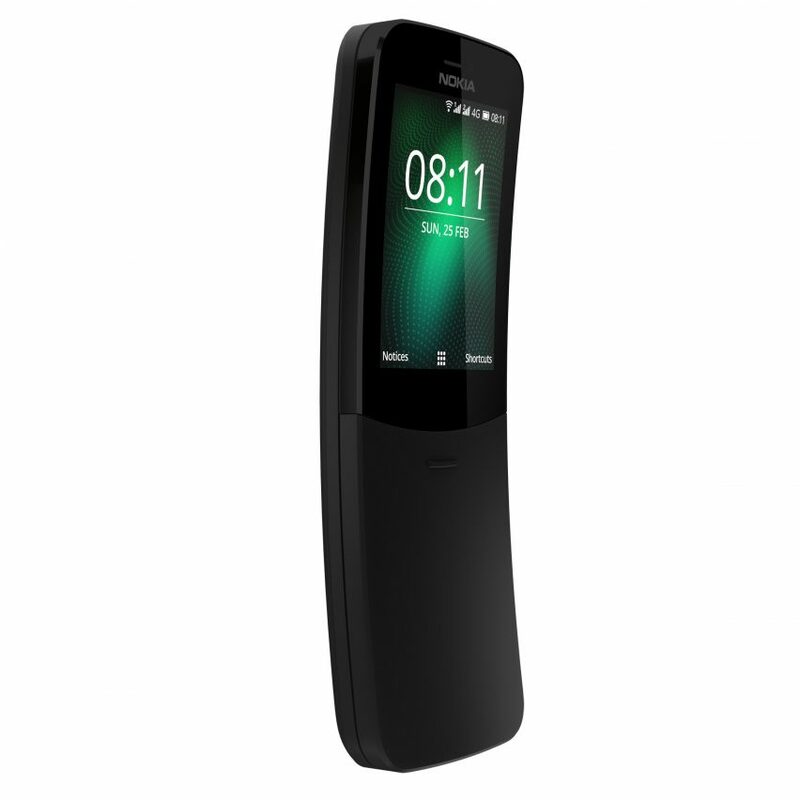 The 8810 made its comeback at this year’s Mobile World Congress (MWC) – 22 years after its original release in 1996. The phone, which was likened to a banana thanks to its curving shape and vibrant yellow cover, shot to popularity in 1999 when it was used by Keanu Reeves’ character in The Matrix. Available to purchase from May 2018, the phone follows on from Nokia’s first retro rerelease – the 3310 launched at last year’s event. 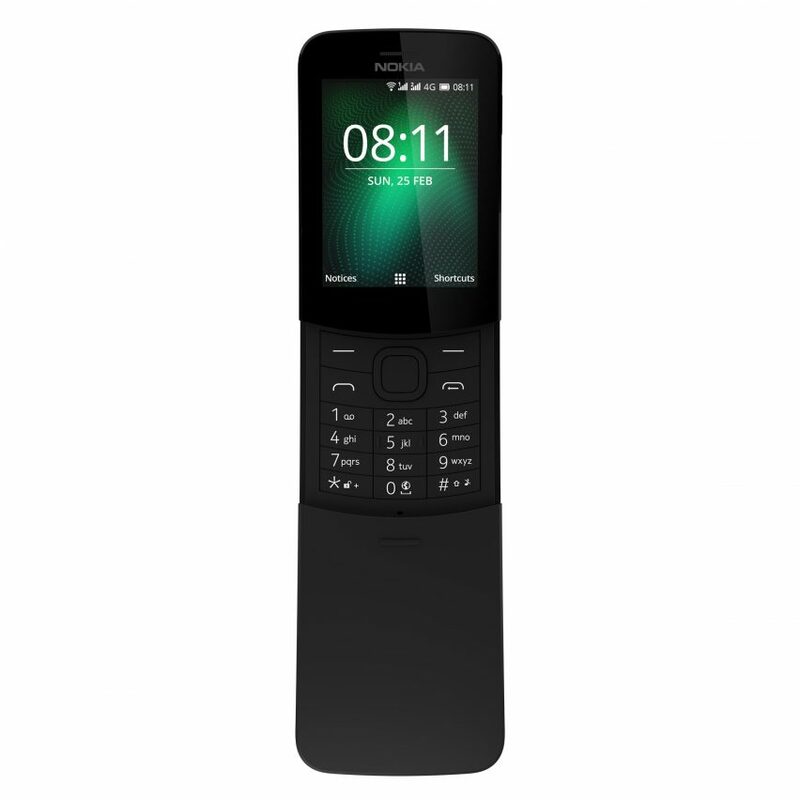 Nokia and HMD Global described the new 8110 as “an icon reloaded” and, similarly to the 3310, intend it to be a modern update of the original device. Its operating system has been updated to allow for app downloads and 4G coverage, but the design remained largely the same and features a similar appearance. As with the original device, calls can be answered and ended by moving the phone’s sliding cover. Users can also play Snake – the game often credited with the success of Nokia’s 3210 model. While the original 8110 featured a monochrome screen, the new phone will have a colour screen as well as a camera. Its battery is expected to last up to 25 days. 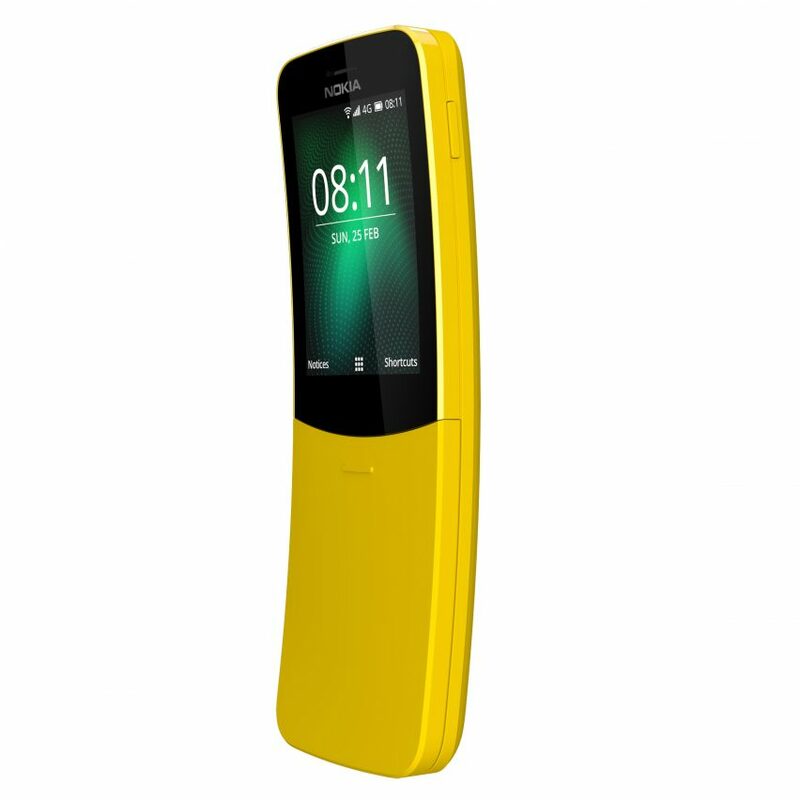 “With a familiar and easy to use interface, the Nokia 8110 features intuitive tactile mechanics, with slide to answer and end calls, as well as an addictive helicopter-style spin on its axis,” said the two companies. 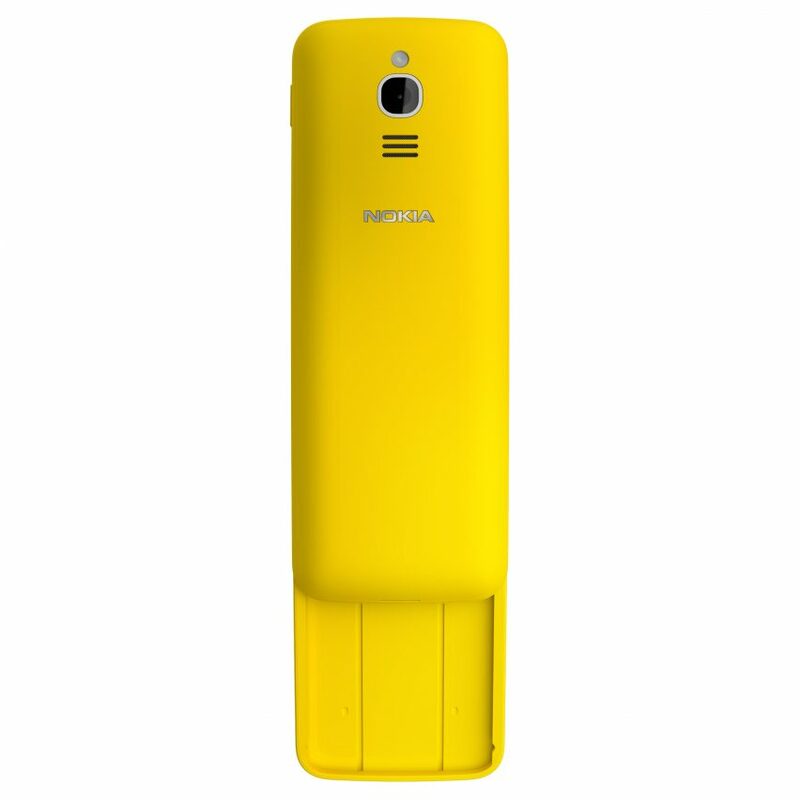 The Nokia banana phone will cost €79 (approximately £69). It will also be available in black – the version seen in The Matrix. 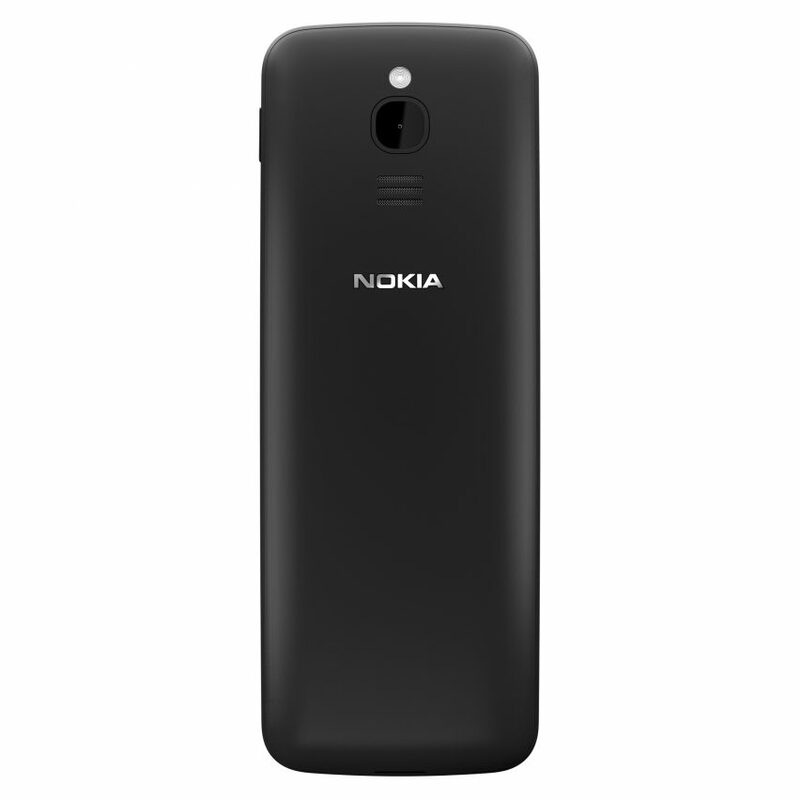 During this year’s MWC, which takes place in Barcelona until 1 March, Nokia also announced a series of new handsets at different price points: including the entry-level Nokia 1, mid-range Nokia 6 and 7 Plus and a new version of the Nokia 8 named 8 Sirocco. Other designers embracing the back-to-basic trend when it comes to mobile phones include Serbian studio Alter Ego Architects, which designed a concept for a 3D-printed phone with an interface that only features numbers and symbols. In a similar move to the Nokia banana phone, British designer Jasper Morrison launched a basic phone with just calling and texting functions for Punkt as a “liberating” alternative to smartphones during the London Design Festival 2015.